All the NASCAR News in 60 seconds! With updates every Monday and Friday, stay up to speed on the latest in NASCAR before and after every race! Subscribe to the podcast, and listen on one of our affiliate stations! Wilson's Race Report - California NASCAR Pre-Race Report! 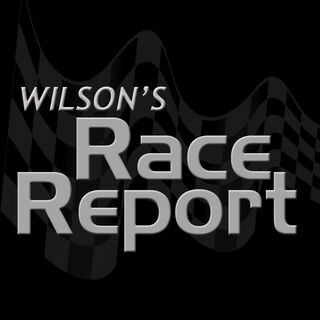 Wilson's Race Report - NASCAR Atlanta Post-Race! Wilson's Race Report - NASCAR Daytona Post-Race Report!